Shane Watson has backed India's Test batsmen to do well in Australia later this year despite their struggles in England. 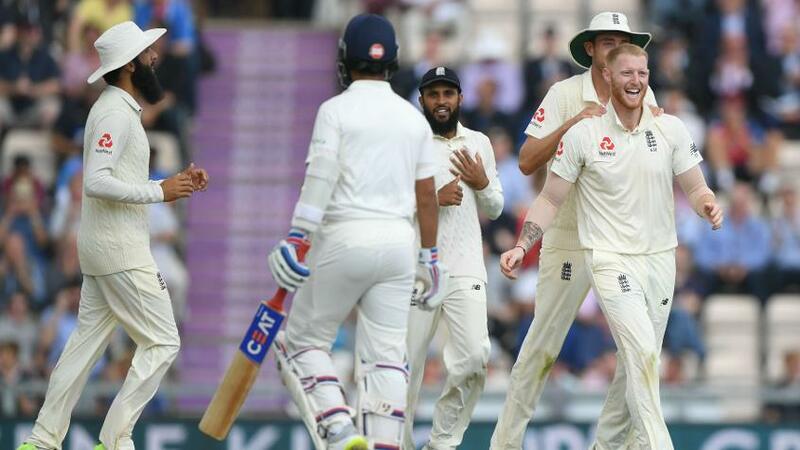 Watson sympathised with India's batsmen for their failures in the ongoing England tour, which the visitors are trailing 3-1 with one Test to go, pointing out that very few teams play swing bowling well these days. Virat Kohli has been outstanding, aggregating 544 runs from eight innings at an average of 68, but the next best Indian contributor – Cheteshwar Pujara – has scored just 241 runs. Indeed, not many of the England batsmen have done well either, with Jos Buttler's 260 their best. The all-rounder, who last represented Australia in 2016, felt that the Indian batsmen would be better equipped to tackle conditions in his country when they tour later this year because the Kookaburra ball doesn't swing so prodigiously. “It is not easy to play swing bowling. Trust me when Australia travel to England for Ashes next year, it won’t be easy for them also. England is the only place where the ball swings that much primarily due to conditions. You just can’t land in England once every three years and be successful,” Watson told Press Trust of India in an interaction. “In Australia, the Kookaburra will stop swinging after first 10 or may be 15 overs, unlike Dukes, which can swing all day. I don’t think bounce would be that much of a problem. Steve Smith has been ruled out of the remainder of #CPL2018 due to side strain. “I don’t think any international team is playing swing bowling well these days and that is reflective in the performance on overseas (tours)." He went on to voice concerns that Australia will find it challenging to post imposing totals in the absence of Steve Smith and David Warner, who are serving suspensions by Cricket Australia for their involvement in a ball-tampering incident during their tour of South Africa earlier this year.